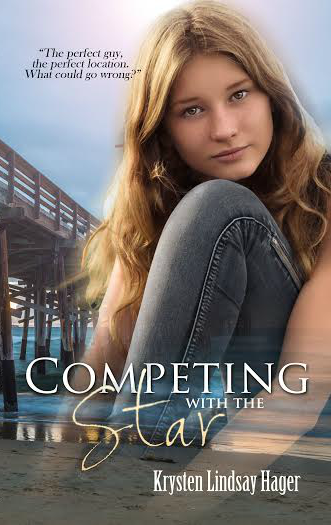 Engaging Secrets: Competing with the Star by Krysten Lindsay Hager promotional post! Competing with the Star by Krysten Lindsay Hager promotional post! Then the most beautiful sound in the world came along—the final bell. I grabbed my bag and rushed out the door to my locker, where I ran into Reagan O’Hara, Nick’s gorgeous ex-girlfriend. “Watch where you’re going, spaz,” she said, glaring at me. “Exactly where are you in such a hurry to get to anyway? I can’t imagine that you’d have plans.” I could have said, “Off to meet my boyfriend, you know, the guy you used to badmouth me to,” but no, I took the high road and said, “Excuse me,” and kept going. “Whatever, loser,” she said. My shoulders tensed. As I tried to ignore her and tell myself it was just jealousy, I couldn’t pretend that her words didn’t hurt. I had been considered kind of a loser at my old school in Goodacre. I had had one super close best friend who I did everything with, Lexi Irvin, and when she moved to Dallas, it was as if I had been abandoned. So yeah, I had felt like a complete loser in Goodacre, but now I was here in Grand Haven, with new friends and a new positive outlook on life. I had a new best friend, Charlotte Lidstrom, and had become friends with former teen TV star Simone Hendrickson and her best friend, Asia Milanowski. It could be intimidating hanging out with Simone since she was popular, pretty, and famous. Sometimes I felt invisible next to her, and unfortunately, hanging with Simone sometimes meant spending time with people like Reagan or Simone’s other friends, Pilar Ito and Morgan Kemp. Morgan was the ultimate mean girl. I swear, even if she told me she loved my outfit and was hooked up to a lie detector test saying she was telling the truth, I still wouldn’t want to risk it and I’d go home and change. But today I was not going to worry about Morgan, Reagan, or any of that. I was just going to focus on my first date with Nick. Until I rounded the corner and ran into Simone, who was waiting for me at my locker with Morgan and Pilar. “Hey, Hadley,” Simone said. “Wanted to return your lucky bracelet. Let’s hope it helped me pass my math test.” She handed me my heart and natural stone charm bracelet and I slid it on my wrist. Morgan looked down at my hands and made a face. “Why are you wearing such dark nail polish?” she asked me. My face got warm. “I thought the color was pretty when I saw it in the store. I’ve never seen this shade of purple with so much blue in it.” “Guys aren’t into weird nail polish colors,” Morgan said as she fluffed her long curly blonde hair with her red polished fingers. Great, so even my nail polish was wrong. Could I do anything right? “Here comes Nick,” Pilar said, and the girls all got quiet. “Hey, guys,” he said, coming up and nodding at them. I started to curl my fingers under so he wouldn’t notice my dark polish—the color that up until a few minutes ago I thought was unique and beautiful was now making me feel like a little oddball. “Cool color,” Nick said. “Huh?” “I like the blue. 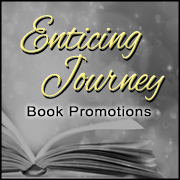 It’s very you,” he said, and then he reached over and intertwined his fingers with mine. Take that, you dark nail polish haters. “So are we all heading over to Scoops together?” he asked. Simone played with a strand of her long blonde hair, but didn’t say a thing. “Yup, we thought we’d go over with you guys,” Morgan said, smiling up at him with her gleaming white teeth. Wait, what? No, not cool. This was our first date and I knew I’d feel awkward talking to him around a group—a group judging me on what I said, did, and apparently even the colors I wore. 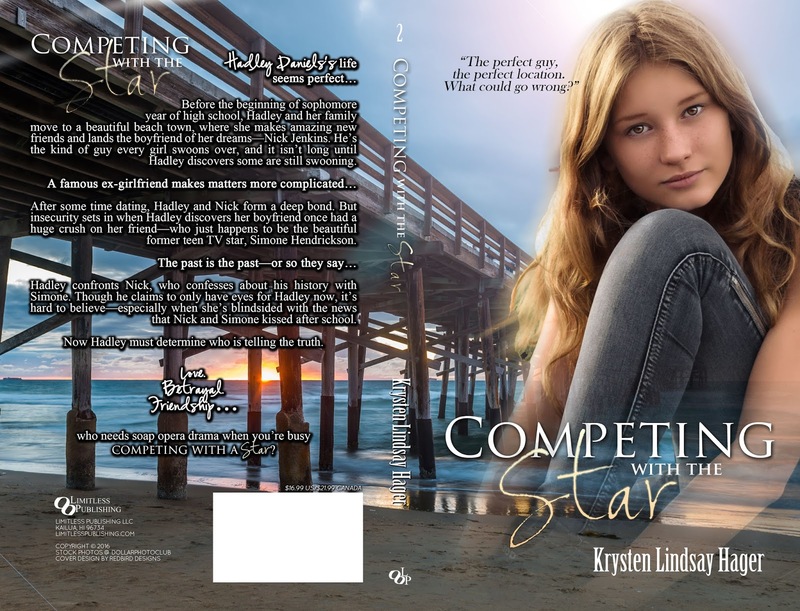 Besides mining her teen years and humiliating moments for her novels, ​Krysten is a also a book addict who has never met a bookstore she didn’t like. 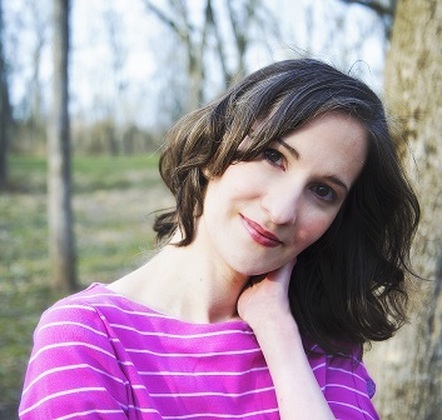 She’s worked as a journalist and writes young adult, middle grade, new adult, and adult fiction as well as humor essays. She is originally from Michigan and has lived in Portugal, South Dakota, and currently resides in southwestern Ohio where you can find her reading and writing when she’s not catching up on her favorite shows (she's addicted to American Dad to the point where she quotes episodes daily and she also loves Girl Meets World). She's a big Detroit Lions fan and even has a team gnome she inherited from her dad. She received her master’s degree from the University of Michigan-Flint.